We may spend more time with our ERP software than with our families. 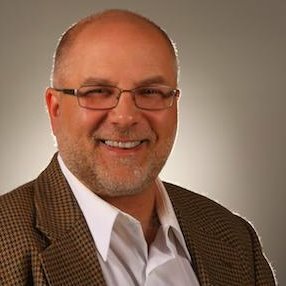 Our relationship with ERP often lasts longer than our marriages. Just as we need quality time with our families and loved ones, we need to focus intently on our enterprise environment – the central technology that our success rests on. Whether special family time consists of a week at a resort in the Caribbean, a backpacking trip to a national park or just a long staycation at home, it is these times that bring us together, cement our relationships more tightly and give our children something to remember. We also need to get that immersive experience with our enterprise computing environment. 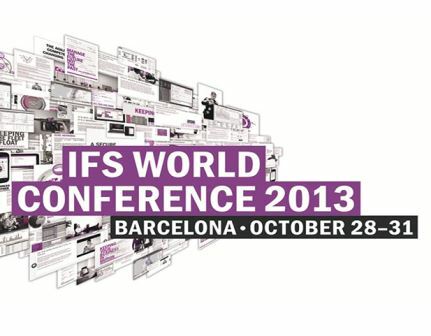 And that is exactly what the IFS World Conference will deliver. An immersive experience of learning new and existing functionality. Interactions with our peers from around the world with this shared interest in IFS Applications. And direct access to the senior executives who are planning the future of the application and the platform. It would be wrong to suggest that our enterprise software is as important as a marriage, but events like the IFS World Conference are one of the best investments we can make in our business or our professional development. We are either in a position to learn to use IFS Applications more effectively or comprehensively to improve business outcomes on behalf of stakeholders or enhance our own prospects for advancement and individual success by learning to become Super Users of the application. So in short, by registering now for the World Conference, we are working to ensure our future success. Of course that case for attending the event was perhaps a bit overly dramatic, so let’s also consider the lighter side of the event … namely the fact that the people of IFS are among the most approachable, enjoyable people you will encounter. That is our culture, and a constant regardless of whether you are working with people in our corporate offices or in our regional presences around the world. This outlook – and the sheer joy inherent in the event – come through loud and clear in this series of viral video blogs. In The Importance of Being Prepared, event coordinator Ian Frasier Sinclair discusses the rigors of planning travel to Spain. In Getting Around Town, Frasier shares tips for transit around Barcelona. Sleep and Eat in Style takes a humorous look at the magnificent accommodations and all of the amenities. In Where it All Happens, Frasier explores the conference center itself, to great comic effect! Mañana Mañana? extolls the virtues of soaking in the local culture, of course not at the expense of important business! We look forward to seeing you in Barcelona – for all of the right reasons!